Sure, it’s nice to keep the rain off your back, but your roof actually does more than just protect you from the weather. Rooftop attic ventilation systems help circulate air in your home and vent exhaust from your heating units, keeping the air quality in your home safe and healthy. Not every roof needs a ridge vent, but your roofer might recommend installing one when you have a new roof put on, especially if you have an older home with gable vents. Many contractors feel that gable vents aren’t an effective ventilation system, so they’ll often recommend supplementing them with a ridge vent system. Ridge vents, as you might have guessed, run across the ridge of your roof. You might not want to add to the thousands you’re already going to spend on your new roof, but how much more will it cost? Typically, not all that much. 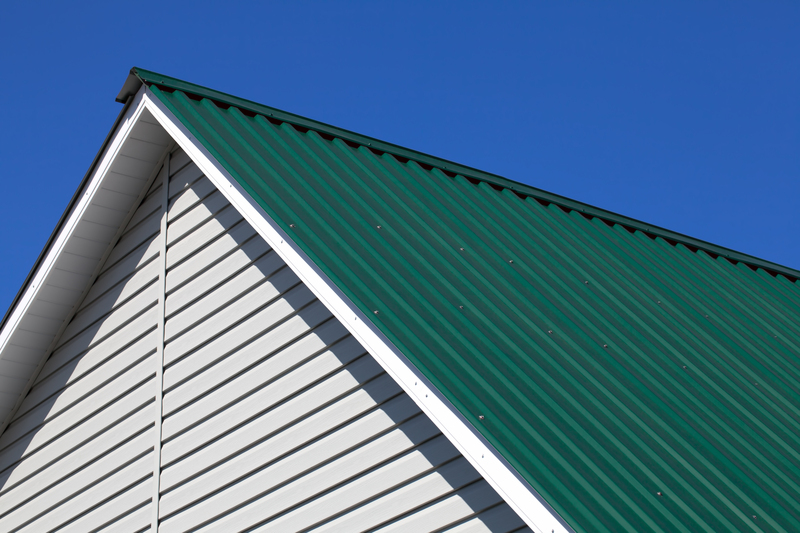 Roof vent systems are a small expense compared to the cost to reroof. They might add a few hundred dollars to your project. What Factors Can Affect the Cost of Ridge Vent Installation? 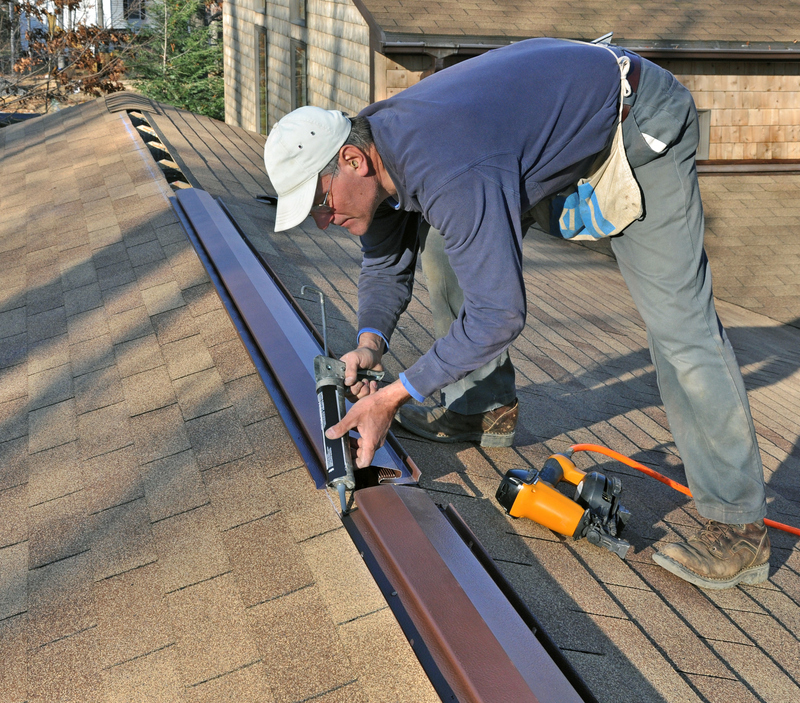 Adding a ridge vent to a roof typically comes up during a full roof installation. If that’s the case, the contractor will roll the ridge vent into the charges for the existing reroof project, which means you might get a deal since you’re already buying a new roof from them anyway. At the least, you’ll likely save on labor if you have both parts installed together. Installing a ridge vent without touching the rest of the roof will cost about $400 to $500. Materials cost between $100 to $125, and the rest of the price is for the labor. Labor-intensive projects or complications, such as additional repairs or demolition, can raise the price. Keep in mind that prices may vary according to your location based on the material costs and competition for labor in those areas. Length of your roof – roofers will obviously need to spend more on materials for an exceptionally long ridge. Newly discovered problems are unpleasant, but getting them handled is better than a roof leak or collapse. Many roofing companies will negotiate financing or payment plans to cover the cost of unexpected repairs. Get a quote now for this or another roofing project from contractors Modernize partners with.